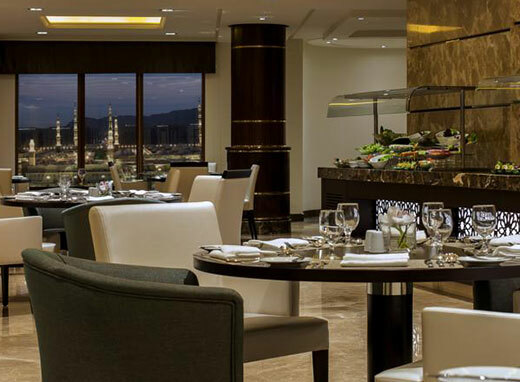 Swissotel Al Maqam Makkah stands tall at the heart of the Muslim world. 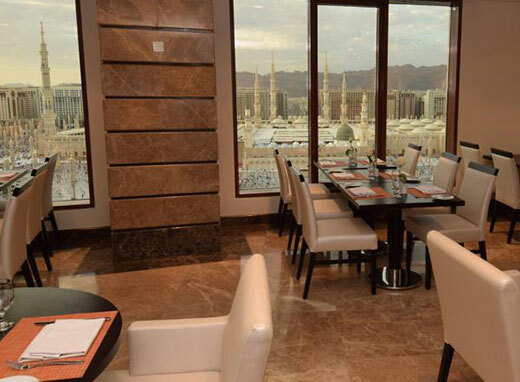 As part of prominent Abraj Al Bait complex, the hotel faces the holy Kaaba and has direct access to Masjid Al Haram. 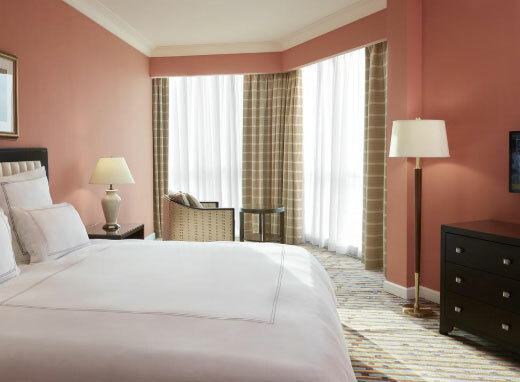 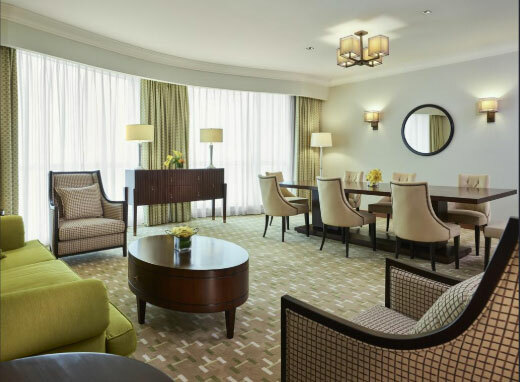 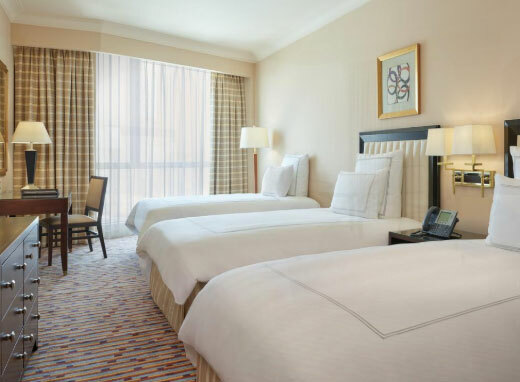 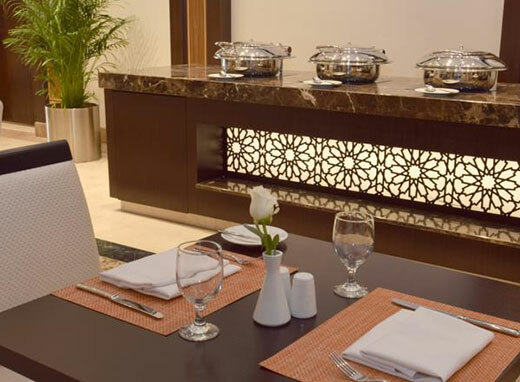 The 1,624 rooms and suites carry an embracing atmosphere, many of them have a graceful view of the holy Kaaba. 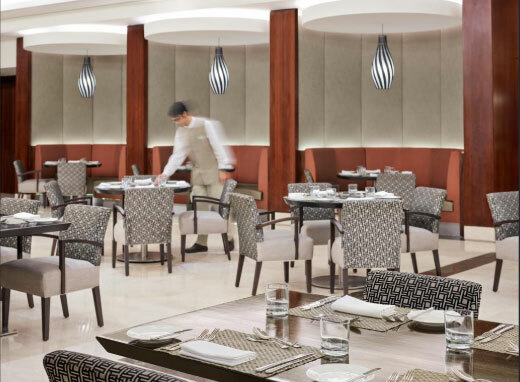 Our refined restaurant and tea lounge vow to please refined palates. 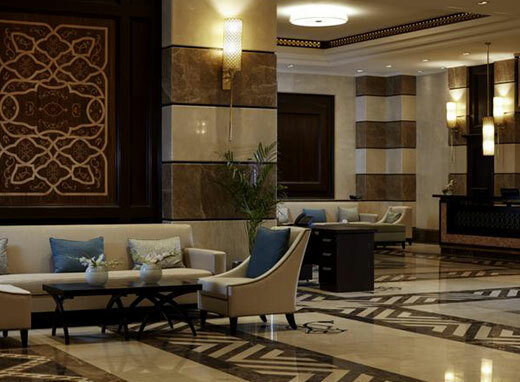 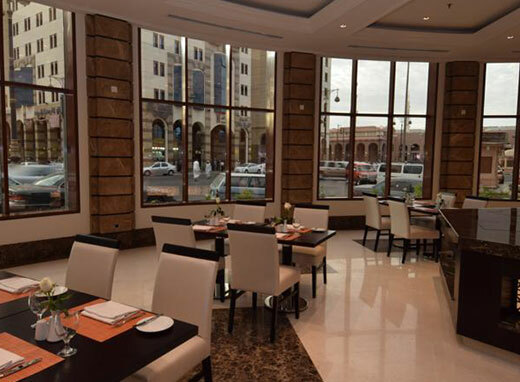 You’ll discover that our service combines the best of Alpine grace with the welcoming values of Arab culture. 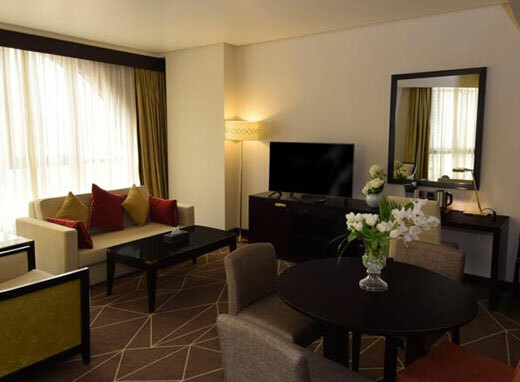 For a convenient shopping experience in Makkah, the hotel provides direct access to the shopping mall within Abraj Al Bait complex. 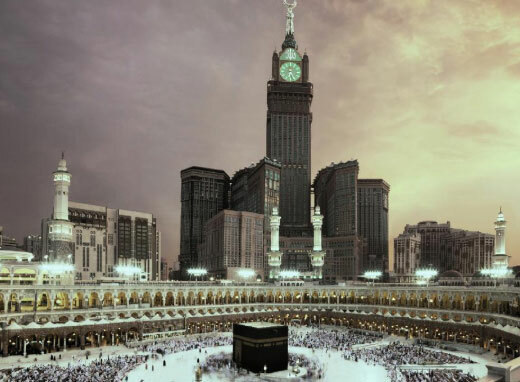 Distance: 100 Metre from Al Haram.